Several months ago, my wife bought me a birthday gift — a bucket-list-altering ticket to an event “some evening in the fall”. Tonight is that evening, and it’s all tied back to a 2002 documentary. 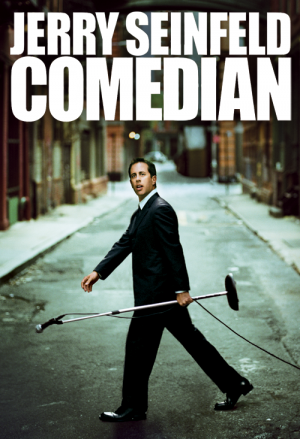 Sometime after the end of his famous sitcom, Jerry Seinfeld was featured in a documentary called “Comedian”. It chronicled his journey, from sitcom star back to stand-up comedy. It provided anyone who cared a peek behind the curtain of what is involved in the creating and performing of a carefully crafted and painfully put-together stand-up act. I found it fascinating. Many of the best scenes feature Seinfeld in the back rooms of various comedy clubs, chatting with other known or lesser-known comics. They’re trying out jokes, analyzing what works and doesn’t, and shooting the breeze. Perhaps the best visit features Seinfeld and Chris Rock. The tone of the dialog suddenly changes; it gets slower, quieter. They begin to speak of “someone”, someone whose comedy and career and character impresses them in an unusual way. They marvel at his longevity, at the fact that he had just performed what they thought was his greatest stuff yet. 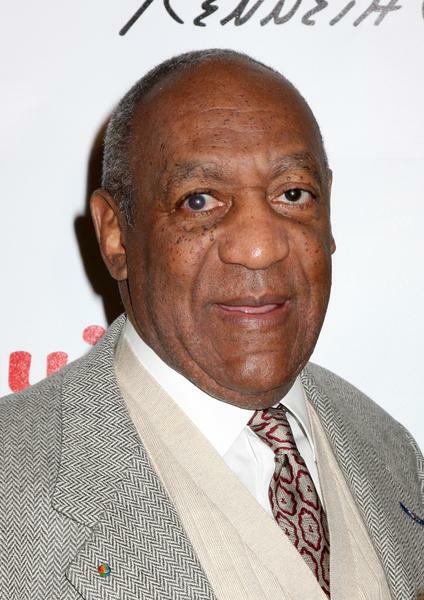 There is almost reverence in the scene, as they speak of Bill Cosby. And that was when I made up my mind: I needed to see Cosby perform before one of us could no longer keep the appointment. Tonight is that night, in Minot, ND.